Affordable gulet charter, neat boat and amazing crew – this is what gulet Dolin is. Well known as a gulet that can take you where others can't. Featuring five double bed cabins Dolin is great choice for smaller groups up to 10 passengers. All cabins are air conditioned and with private facilities. 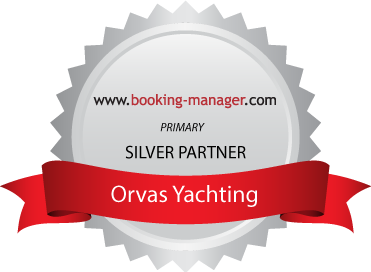 Captain Ivica is very experienced and together with other two crew members he really provides top service and hospitability. Another special characteristic of Dolin is that this is rare Croatian gulet that allows bringing your own drinks on board. Due to the low draft, Dolin is able to approach some coves that other gulets can’t. This sounds like a key for the privacy. Not to forget, huge refit is done for season 2018 with completely new cabins. This is very popular gulet with lots of repeated clients, so you might want to book it more in advance.